The Central Bureau of Investigation (CBI) on Thursday opposed Special Director Rakesh Asthana’s plea seeking quashing of the FIR on bribery allegations against him. The probe agency opposed the plea in Delhi High Court stating that the probe against Asthana was at a nascent stage. 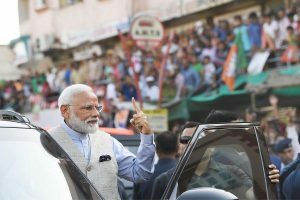 It further said that the agency was handicapped as certain files were with the Central Vigilance Commission for scrutiny. The agency has denied all adverse allegations levelled by Asthana in his petition. The petitions of Asthana, CBI DSP Devendra Kumar and alleged middleman Manoj Prasad are scheduled to come up for hearing before a bench of Justice Najmi Waziri during the day. The Delhi High Court on October 29 issued a stay on any action by CBI against Asthana till November 1. The court had also questioned the CBI for not filing a reply to pleas of Asthana and DSP Devender Kumar seeking quashing of FIR in the alleged bribery case. 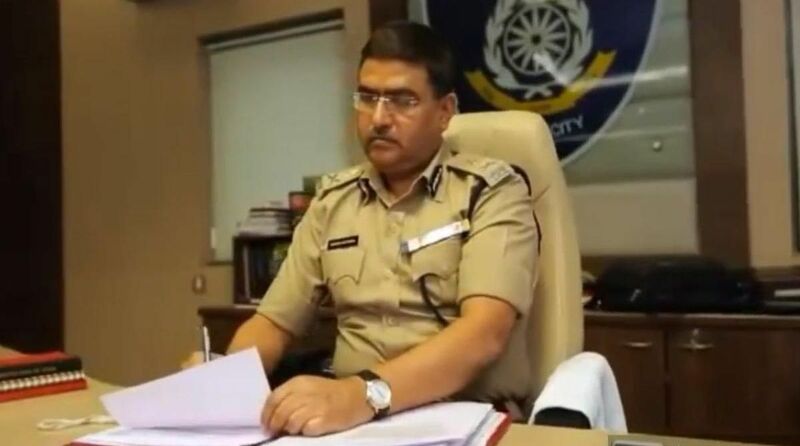 The charge against Asthana is that he accepted a bribe to settle a case connected to meat Qureshi, who is facing multiple cases of money laundering and corruption. Following this, the CBI arrested Asthana’s aide and Deputy Superintendent of Police Devender Kumar in connection with the case. Kumar was arrested on charges of falsifying records. He has been accused of forging statement against CBI chief Alok Verma. Both Asthana and Kumar had challenged the legality of the FIR filed against them. However, a Delhi court on Wednesday granted bail to Devender Kumar. In an unprecedented move, the CBI divested Director Alok Verma and Special Director Rakesh Asthana from their duties as the two hit out at each other over bribery accusations in the meat exporter Moin Qureshi money laundering case.